I have created the BMR and Calorie Need Calculators below to assist in determining the number of calories necessary to reach your fitness goals. Your results will be displayed on the screen and you can enter your email address and click to have your results emailed to you for free. Feel free to use these as a guide to get started. 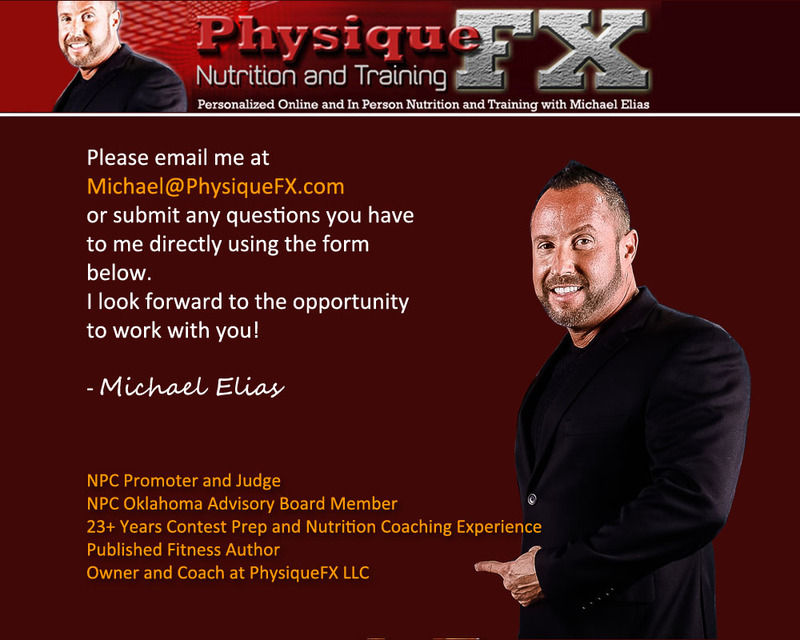 If you would like to me to design a custom program especially for you, or if you have any questions, please contact me using the form below and I will be happy to talk with you further. Actual results may vary by individual and will be influenced by factors such as dedication and consistency.